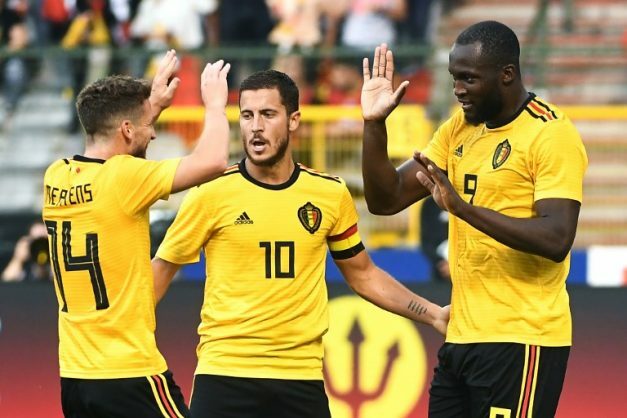 Belgium will be strong favourites to make it through to World Cup quarter-finals when they face Japan in the last 16 tonight. The Red Devils were one of three countries to emerge from the group stage with a 100 per cent record and they are also the joint top scorers at the tournament, with nine goals from their three matches to date. Belief is certainly starting to grow that Roberto Martinez’ side can go all the way in Russia, particularly as forward Romelu Lukaku, who has netted four times at the finals to date, has been declared fully fit to face Japan following an ankle problem. Japan became the first side to qualify for the knockout stages of the World Cup courtesy of their fair play record, as they had finished level on points and goal difference with Senegal, but they progressed courtesy of receiving less yellow cards.